Volunteering with animals abroad is a popular and often life-changing opportunity. With so many wonderful opportunities out there, it can feel like a bit of a mine field to know what to do and where. 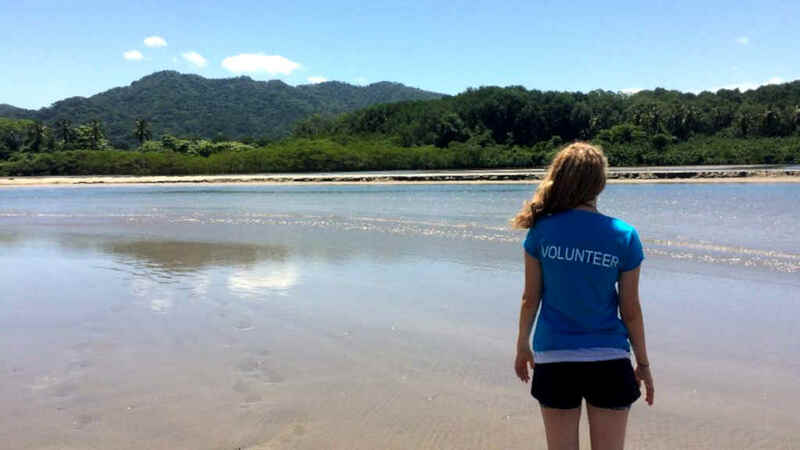 The Oyster guide to volunteering with animals abroad will hopefully be able to help guide you in the right direction. Volunteer with elephants – volunteer in sanctuaries and rescue centres, or help to protect elephants in the wild. Whatever you choose to do, you will have the opportunity to really experience the grace, beauty and intelligence of these magnificent creatures. Care for bears, the world’s favourite animal thanks to Winnie the Poo, Paddington Bear, Rupert Bear, Yogi Bear… and the rest! Volunteering with bears involves helping to care for rescued bears in sanctuaries, helping them to live a life as close to the wild as possible. It is a magical experience, and one that all bear lovers should try to do. Conserving turtles is a popular volunteer option, and why not? Turtles live in the sea and nest on the beaches, so this is an ideal volunteer option for those who love marine life and living by the sea. Help to protect nesting and hatching turtles, and work to increase dwindling turtle populations. 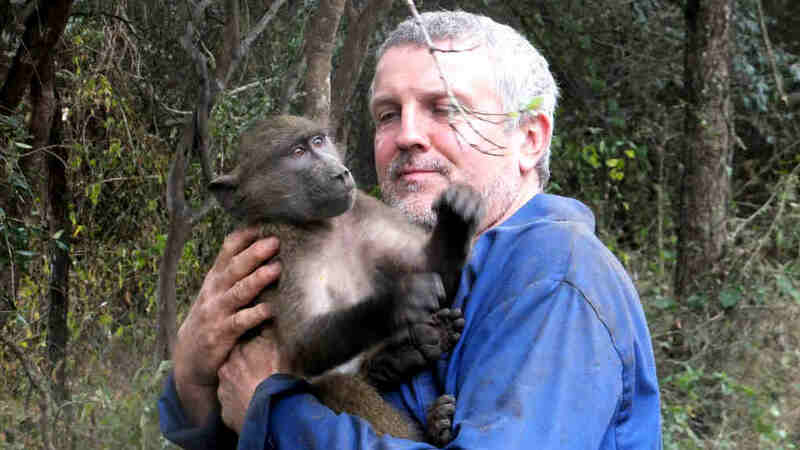 Protect the primates – from monkeys to baboons, from gibbons to macaques, from orangutans to chimpanzees, there are some amazing primates in this world. Volunteers love to work with these intelligent creatures, which share the most DNA with humans than any other species on this planet. Sadly primates are often exploited for their cute looks and clever brains, and volunteer projects are essential to protect our closest cousins. Where can you go in the world? 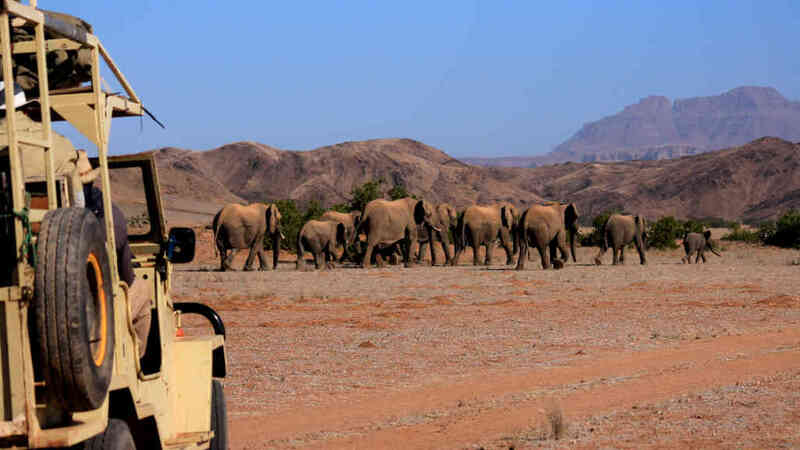 South Africa – home to the Big 5, South Africa is a popular destination for wildlife lovers in general. Sadly, the number of incredible animals that live in this large country means that often they are under threat. Many animals such as elephants, monkeys and lions are exploited for tourism – whether it be getting an awesome selfie with a lion cub or riding on an elephant’s back, and as such there are increasing numbers of rescue centres being dedicated to saving these vulnerable animals and giving them the life that they deserve. Thailand – Thailand is a popular location for a wide variety of travellers, from backpackers to holidaymakers, from honeymooners to gap year students. In addition to its wonderful beaches, stunning trekking and amazing food, there is a whole host of incredible animals that live within the country. Many animals here are exploited as pets or in the tourist industry, and you can get involved with some inspiring rescue projects here. Amazing projects in Thailand include marine conservation, working with elephants and helping out at wildlife sanctuaries. Romania – if you are looking for somewhere modern but off the beaten track, you couldn’t do better than Romania. Steeped in history, boasting towering mountains and basking in culture, it is known amongst Oyster travellers as the hidden gem of Eastern Europe. Not only is it a wonderful place to visit, it is home to Eastern Europe’s largest bear sanctuary, which cares for over 80 bears in its secluded hillside location. If you love bears, there is no better place to go. Costa Rica – the literal translation of “Costa Rica” is “Rich Coast”; rich in plant life, animal life and marine life, it is a nature lover’s paradise. Costa Rica is mainly known for its stunning jungles and expansive golden-sand coastlines, all of which are home to some fascinating creatures. Turtles take centre stage in Costa Rica for one of the species that most needs our help – and volunteers live next to the beach protecting adult and baby turtles during the nesting season. Making a difference and living in a beautiful location makes for a wonderful escape. Ecuador and the Galapagos Islands – Ecuador is slowly sneaking its way onto people’s radars as an amazing place to go – not just for the stunning Galapagos Islands, rich in biodiversity like nowhere else on this planet, but also for its amazing rain forests, coastal regions and mountain communities. It is easy to get off the beaten track here, and really immerse yourself in project life. If you are keen for an animal experience like no other in the world, the Galapagos is a must. If you are keen to experience life in the Amazon rainforest, head to Ecuador to help care for their amazing animals, from primates to birds, from caimans to tortoises. Borneo – think of Borneo and you think of orangutans. There is no better way to appreciate orangutans than to be working with them, helping to care for those in captivity or improve the environment for those still able to live in the wild. Borneo does not just play host to orangutans – they are also home to the sun bear, the world’s smallest bear. The country is rich in diversity – both in terms of flora and fauna, but also in terms of its amazing scenery and incredible food. A must to explore. Sri Lanka – the national emblem of Sri Lanka is the elephant – and it is one of the few places in the world where elephants are still able to live in the wild, rather than simply in national parks. Witnessing an elephant in the wild is a heart in mouth moment, as you can appreciate their size, their intelligence and their grace. Sri Lanka itself is an incredibly friendly country and one of extraordinary beauty. Exploring Sri Lanka really does feel like stepping into another world, where the greenery is lush, the culture is ancient and the people seem to always be smiling. Laos – Often overlooked because of its popular neighhour, Thailand, Laos is one of the destinations in the world that you must go to. Steeped in fascinating history, serving some of the best food in Asia and boasting incredible scenery, Laos is simply beautiful. Due its colonial history, it is home to many French-looking cities and some amazing UNESCO heritage sites. Moving on from the wonders of the country’s heritage, the animals too are amazing. From elephants to sun bears, this is a country that is in dire need of help to care for their animals. Many are used and abused in the illegal pet trade, whereas others are put to work on the streets for money. Go here, before everyone else does. Volunteers join animal welfare projects throughout the year, and often will go for as little as a week or as much as 12 weeks. The thing about most animal welfare projects is that the animals need care throughout the year – and that includes over Christmas! 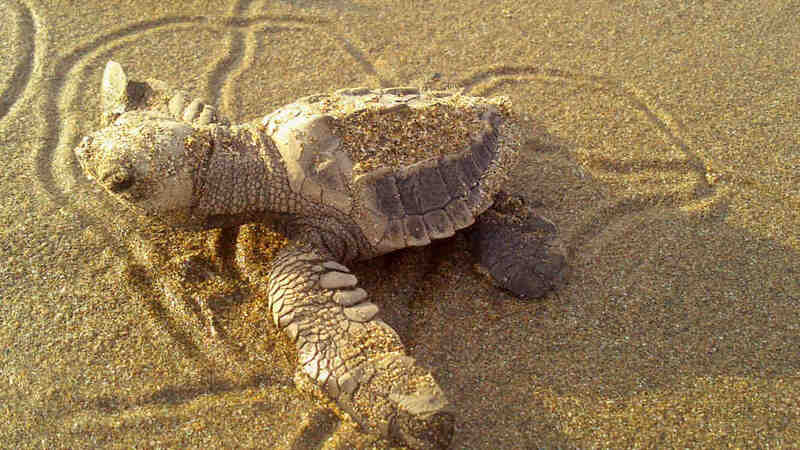 There may be some restrictions in terms of seasonality on some projects – for example, turtles have a nesting and hatching season, which is when volunteers are most needed. In general however, you can go at any point in the year. Volunteers join our projects at a variety of ages. The very youngest volunteer that we have had to date was just 4! We welcome families on to some of our projects where children can really make a difference, although the majority of our participants are solo travellers aged 17+. If you are worrying about an upper age limit, our oldest participant to date was in their late 70s, and we are happy to take those who are older still! As long as you are fit and healthy enough to make a full contribution to the project, you are very welcome. For more reassurance, check out our guide to mature travel. Volunteering with animals overseas is an incredible experience, however it is important to know that you need to do your research before joining a project or organisation. Sadly not all projects are what they seem, and if you are spending your hard-earned cash to care for animals, it is important to know that the organisation you work for genuinely puts the welfare of the animals at the heart of what they are doing. You should make sure to ask questions about anything that looks unusual. Is it natural that baby lions are being handled by inexperienced volunteers? Should elephants be carrying heavy loads of many tourists on their backs? Why is that tiger happy to have a selfie taken with it? How do you choose an animal welfare project abroad? One animal or many? Some people love all animals in general, whereas others may have always wanted to see and work with one specific type of animal. It is almost easier for the person who specifically loves bears and elephants than the person who loves all animals. Think if there are any animals that you would be really excited to see and work with, and base your search around that specific animal – or if you want to work with many animals, only look at the projects where you will get variety. Hands-on or hands-off? Many projects can be divided into one of two categories: working hands-on with the animals / in very close proximity to them, or working hands-off with the animals, often out in the wild. For some people it is a real draw to be able to work with animals in their natural environment, and helping to keep them living in the wild. For others, they are keen to help abused or mistreated animals to find a better life in a sanctuary or rehabilitation centre. Where in the world? Once you have whittled your choices down by considering the above questions, you may still find that you have a couple of projects to choose from. This is where location can come into consideration. Would you like to be a long way from home, or closer to home? Is the weather important to you? Is language important to you? Is food, culture and way of life important to you? Start doing some research on the countries that you are choosing between to help you make your choice. Have you asked any questions? Speaking to the experts at Oyster Worldwide will often help you to make the best choice for you. Remember that we have visited all of our projects and know them inside out, so we may well be able to help you narrow down your options if you are stuck between a couple of projects. We want you to be doing the right project for you, so do get in touch! Oyster Worldwide specialises in gap year and responsible travel overseas. Since 2007 we have been running animal welfare projects in countries around the world, although our experience dates back much further to 1999 when we were established. Destination Manager, Anne, is passionate about animal welfare and conservation, and has dedicated many hours as a volunteer herself and to helping others to become volunteers too. We know all of our projects inside out, having spent time volunteering on them ourselves. We know what it is like to get mucky and stuck in, and will pass all of our experience on to you – this means that you can be as well prepared as possible to hit the ground running, have an amazing time and make a genuine contribution. Additionally, we are very selective about our project partners – it is important to us that we support the best projects out there on a long-term basis, and projects often take several years to fully prepare before we will send our volunteers. We care about our participants, are committed to helping them to have a once in a lifetime experience, are passionate about what we do and have bags of experience in doing it. The first step to find out more about Oyster’s animal welfare projects would be to look on our animal volunteering overseas webpage. 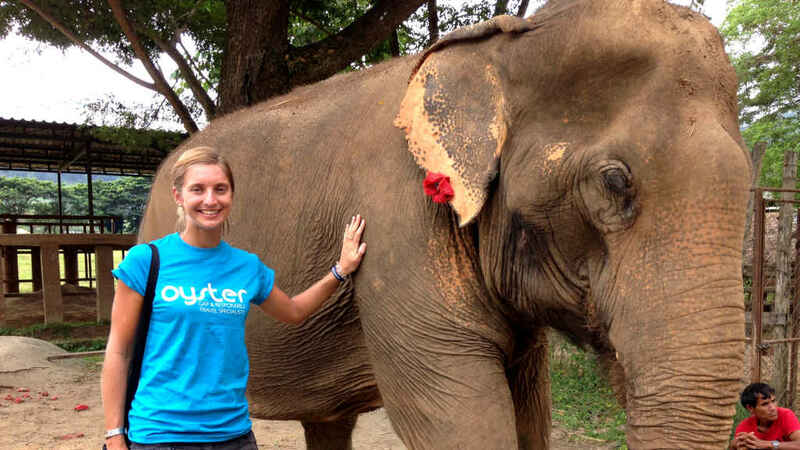 Our Destination Manager, Anne, is the resident expert on our animal welfare projects and knows them all inside out. If you have any specific questions about any of our projects, please do not hesitate to contact her on [email protected] or +44 1892 771 975.